Art.Nr. : CAN-1006300 | Klarna Ratenkauf ab 4,10 € / Monat!
. Suggested when changing the wire rope.
. 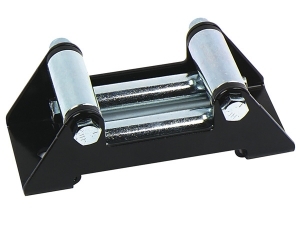 Heavy-duty replacement fairlead for Warn winch.